A versatile and comprehensive Feed UI Kit for Sketch. 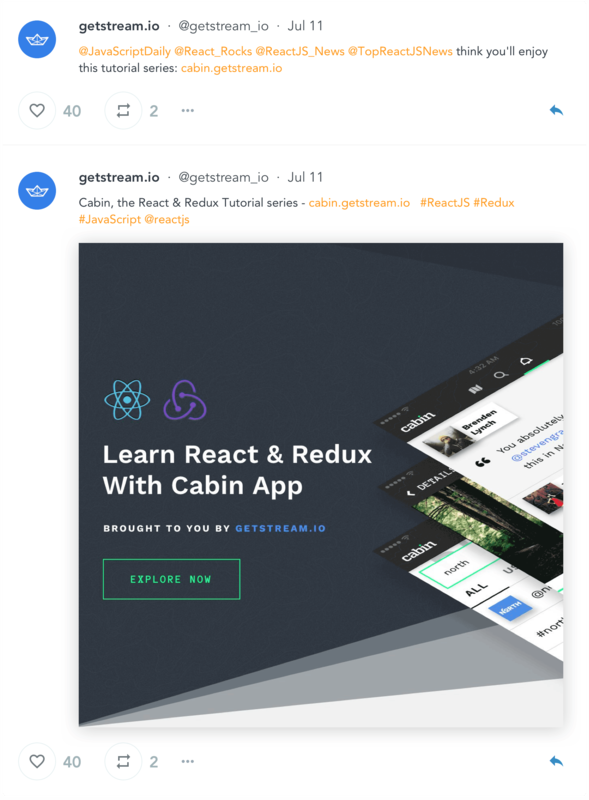 If you’re looking to jumpstart your design with notifications and social feeds, this is the way to do it. 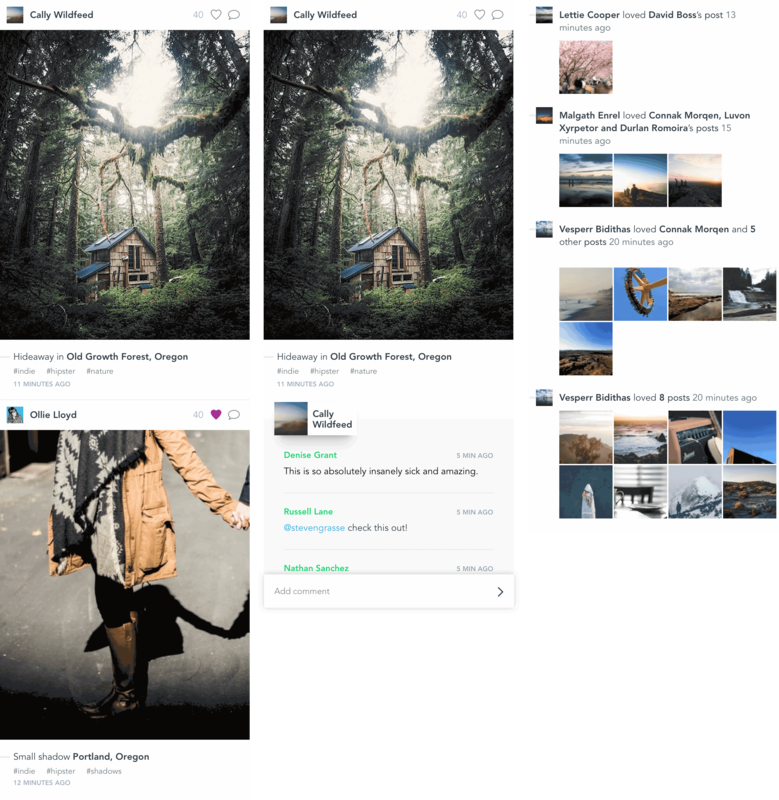 Whether you want to build a feed like Twitter, Instagram, Spotify or Facebook's we have you covered with this UI Kit. We implemented designs that are minimalistic and ready to be easily customized. 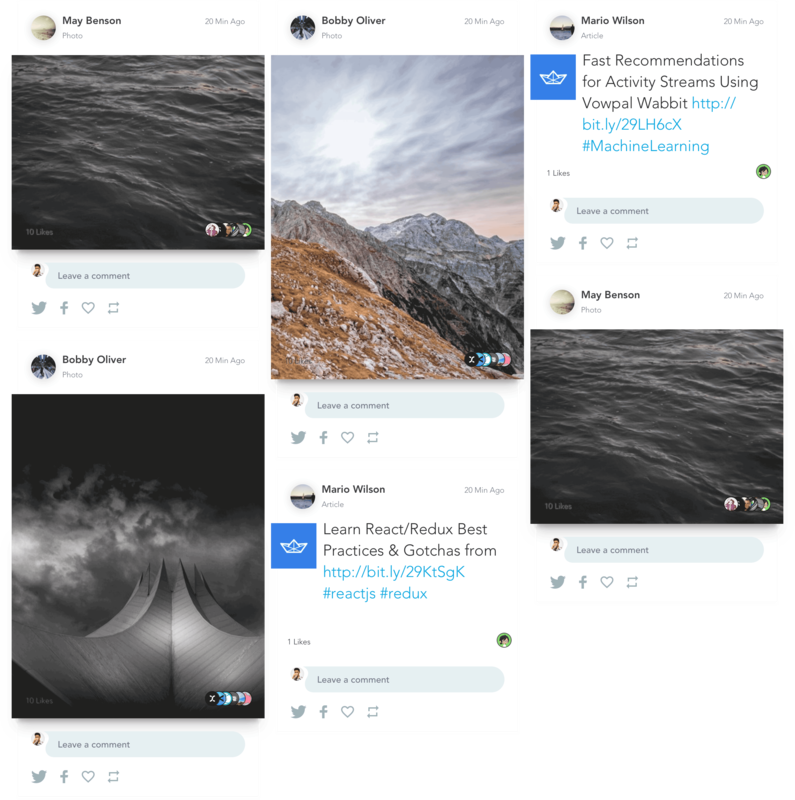 Based has been inspired by hundreds of Activity Feeds we’ve seen built on top of Stream. With Based, we’ve set out to better equip designers. 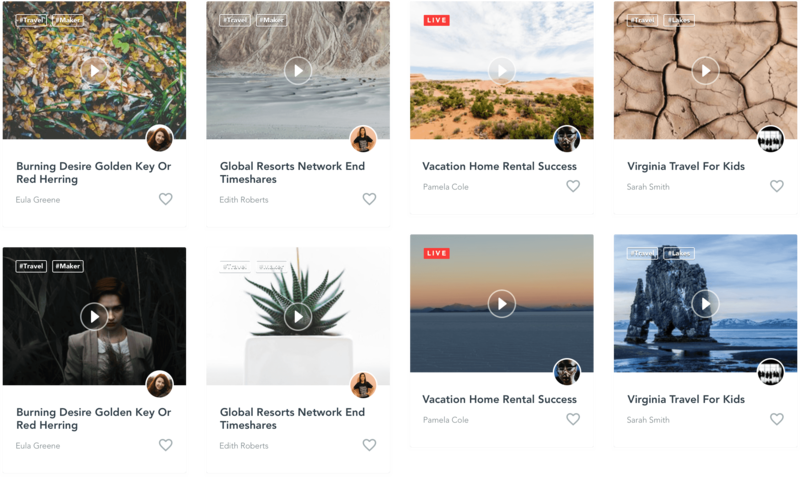 We believe the possibilities are endless with the Stream API and Based Activity Feed UI Kit is going to be a great asset for product teams. Use what works, iterate, build and launch. 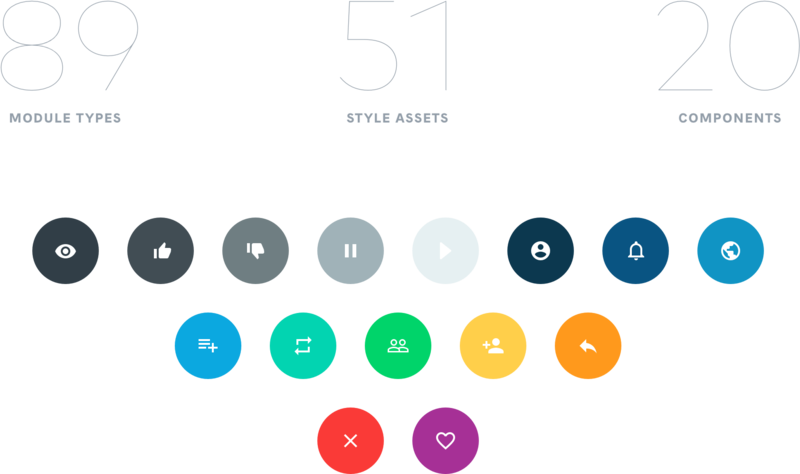 Based includes social activity feed patterns that are drag and drop ready. The design is flexible enough for mobile or desktop apps. 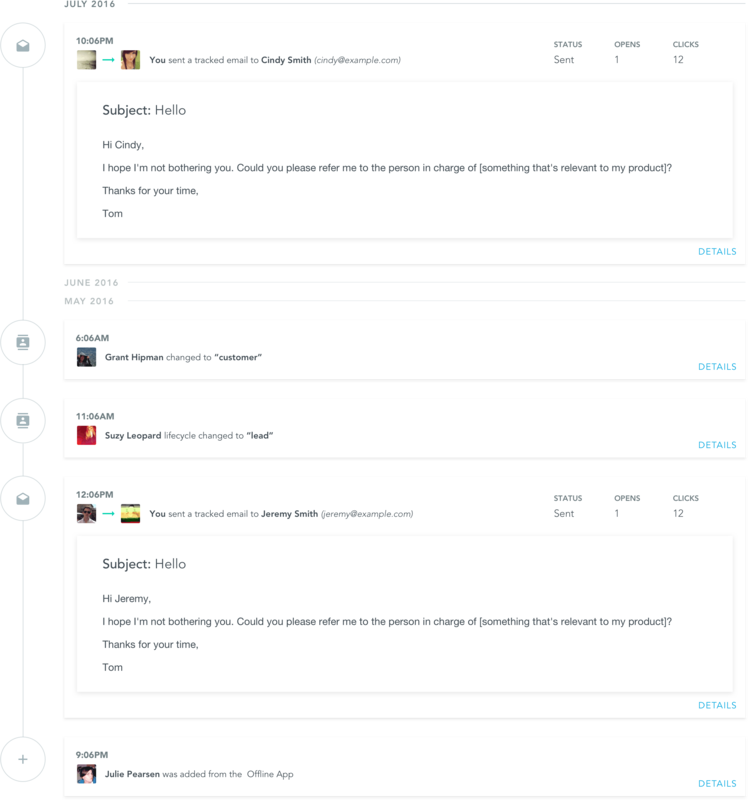 The Social UI patterns in this kit show time-ordered activity in a social context. Each activity feed pattern entry is timestamped, and usually follows the Activity Stream Spec of an actor, an action, and a subject or object of the action. Social activity feeds usually links to the objects they reference. Based makes this simple to isolate a feed object in your user experience. 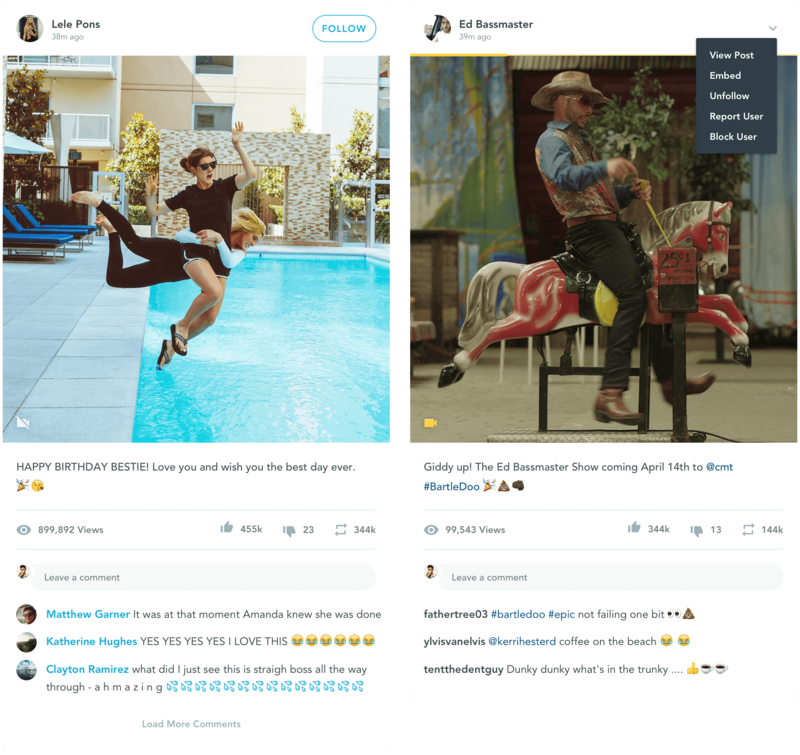 As social networks can be of narrow or broad scope, (and to a large variety of actors and actions) social activity feeds need to be fairly flexible. Based included Notification Feeds that are easy to drop into your app. These are great to include in Dashboards or roll-ups that display information about recent activity. Following the history of an object or user can provide great context into the activity of your app and allows you to quickly catch up on what has happened since you last logged in. Are you designing the next Spotify or Youtube? Great! Based offers an easy to use media based feed patterns. 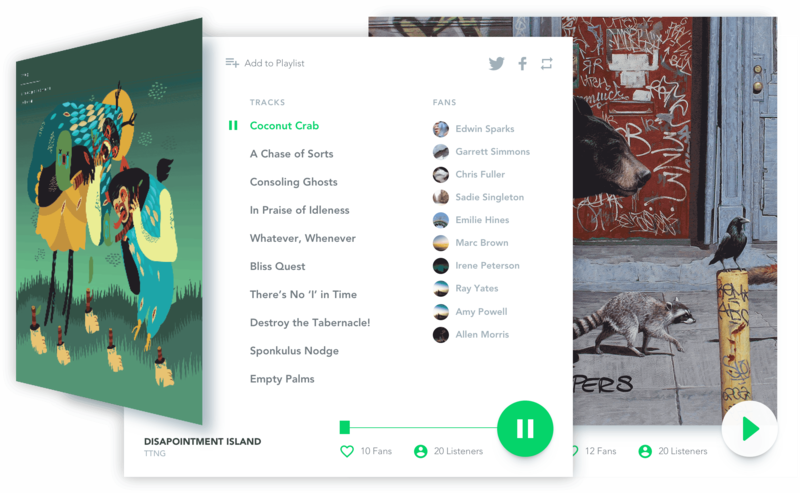 Customize our music feed or video feed patterns or add a basic friend activity feed to something you've already designed. Based can help you design your feeds faster, regardless of where you are in the design process. With the BASED UI Kit and Stream, it’s easy to add feeds into your product. Feeds are famous for being able to provide that “sticky” factor on your app and increase engagement and retention.